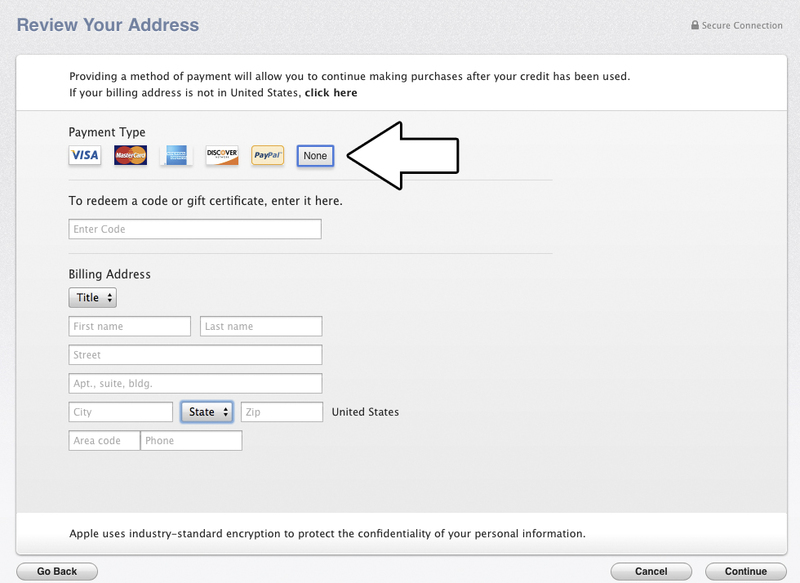 The App Store offers many paid and free apps, but some Apple users do not have credit cards. 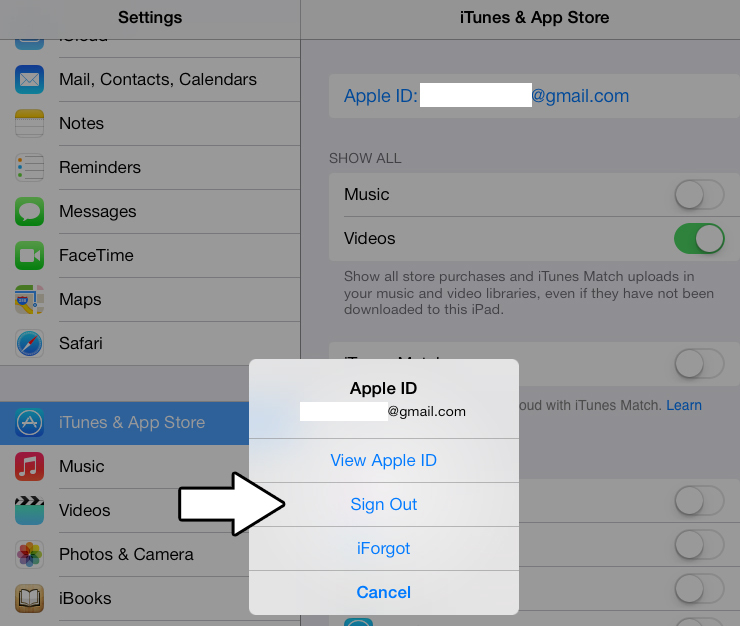 Fortunately, Apple allows users to download free apps from the App Store without one. There are two methods, one that is done on your computer and one that is done your device. 2. In the App Store, download a free app. 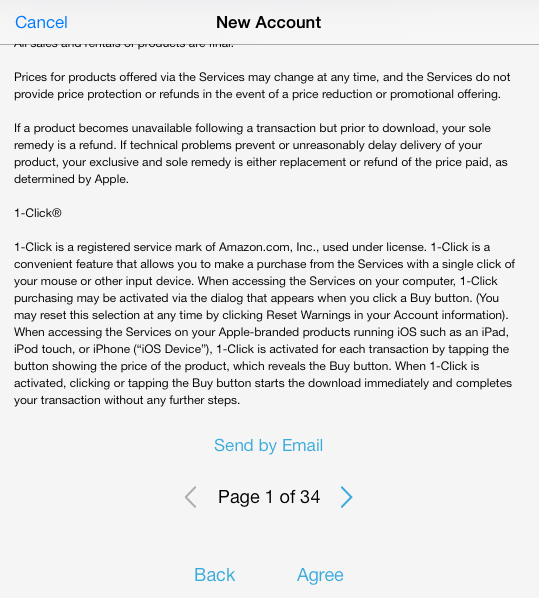 You will be prompted to sign in. 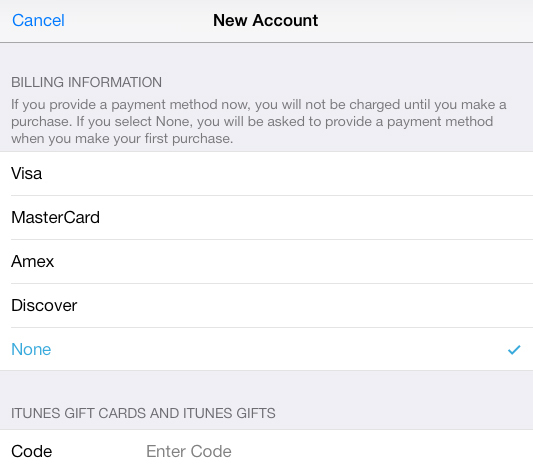 Make sure you ‘Create a New Apple ID’, otherwise you will not get to ‘None’ credit card option. 7. Finish the rest of the account creation. Afterwards you will be able to download free apps from the App Store. Seriously dude, you saved my life! 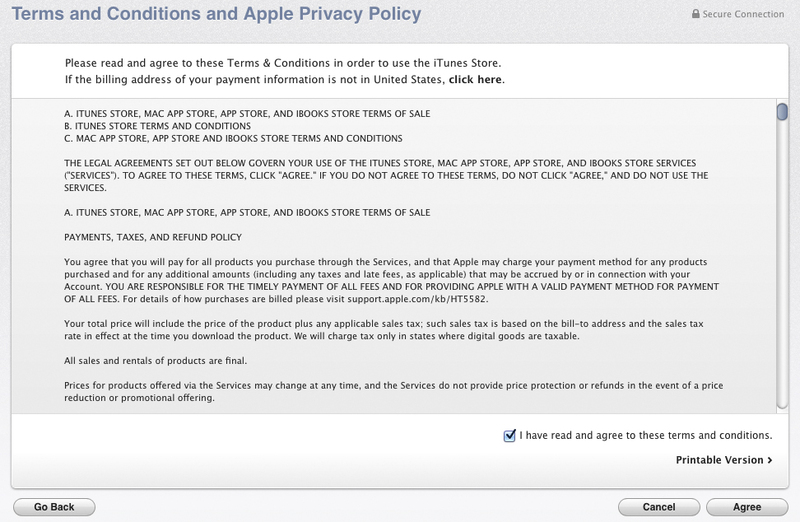 Darn Apple wants a credit card to update the same app that I purchased with my Mac. That’s stupid. Another very CRAZY thing with Apple. Thanks for this. You are like a fairy godmother. This is no longer working. The “review” information is annoying and won’t show the “none” option . Never mind. Doing it multiple times helps and brings up the none button. Sorry and thanks for the help! Man, you should be a new president!!! This is so effective!! 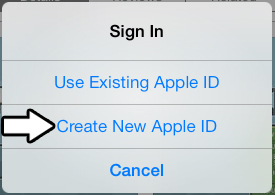 I tried a lot of times making apple I.D and searching all over the net how to create a free one. And yours was the most effective thanks a bunch!! Yes, yes, FINALLY! I found so many sites that showed what to do BEFORE the account is created. This is brilliant! A red message “For assisatance, concats iTunes Support” keeps popping, I’m giving up. So frustrating. Worked for me! Had to click on “Redeem” a few times before the none option showed up. Sneaky Apple!